Biodrier hand dryers are considerably better for the environment compared to traditional hand dryers. They keep energy consumption to a minimum by using low energy high speed motors. Some even use heat generated by the motor to provide the warm air for hand drying. 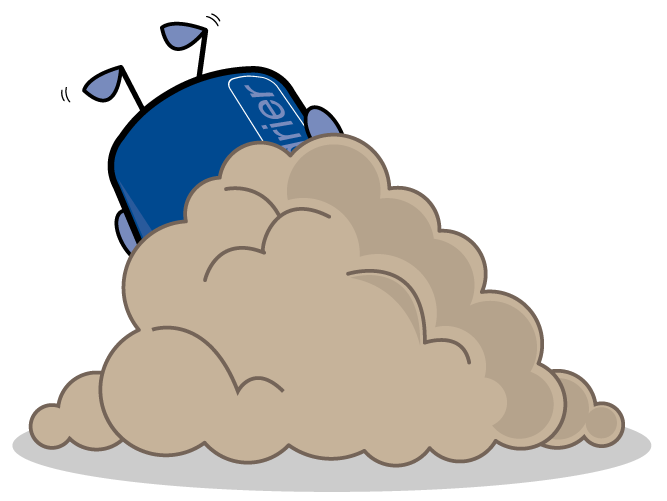 There are no paper towels to dispose of and accurate sensors ensure it only activates when actually needed. Our hygienic Biodrier filters protect against bacteria and help combat viruses such as corona and influenza by filtering the air used to dry your hands (see the individual hand dryer specifications to see which dryers have this feature). The outside of the Biodriers are very easy to keep clean, some even have an antibacterial coating which kills germs effectively. 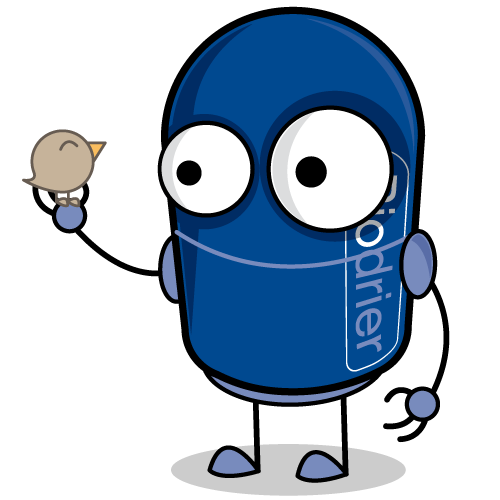 Biodrier hand dryers reduce the time it takes to dry your hands, using much less energy when compared to a conventional dryer. By reducing the amount of energy used in a day you can greatly reduce your carbon footprint. 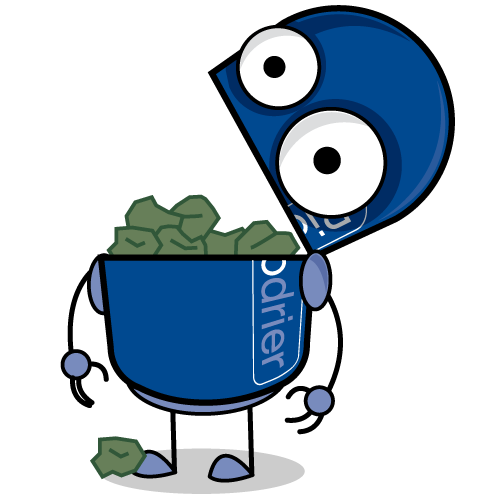 By using Biodrier technology, we eliminate the need for paper towels. This in turn reduces the amount of trees which need to be cut down to make the towels, trees that provide homes to many types of wildlife. 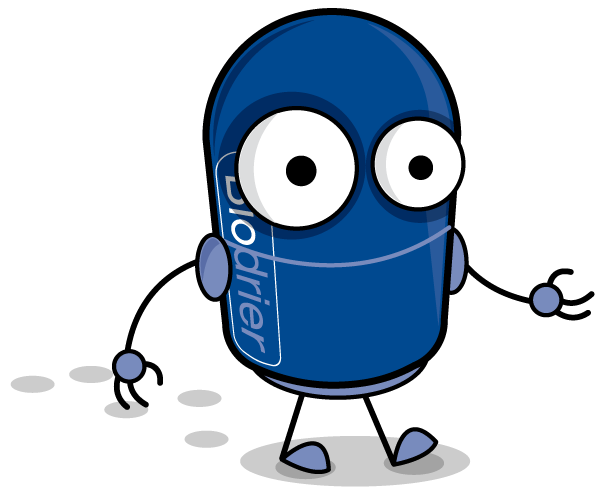 Biodrier hand dryers with filter technology use 99.99% clean air, providing users with a safe and hygienic environment. All our dryers also use touch free activation, which limits the spread of bacteria. Paper towels are wasteful, not all that effective for hand drying and old-fashioned. They create waste that litters the washroom and their production creates poisonous materials such as dioxins. It’s time to move beyond the paper towel. By avoiding the use of paper towels, you will reduce your contribution to generating landfills full of rubbish.